Whether it’s the latest hipster café, a rooftop bar or an outdoor festival, we Sydney-siders just can’t get enough of this great outdoorsy business. So when the weather’s playing nice, grab a blanket and head on out! 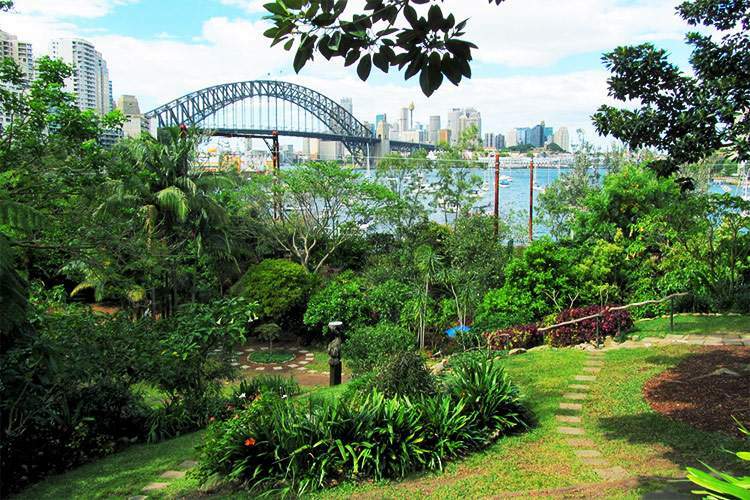 Tucked away in Lavender Bay is the secret garden of the ‘goddess muse’, Wendy Whiteley. This haven was born when Wendy started to clean up a patch of derelict, overgrown land across from her home and decided to create a magical garden oasis, as you do. It’s a little bit hard to find if you’re not familiar with the area but it’s truly a sublime little hideaway to relax and forget the hustle and bustle of the city. Another of Sydney’s little hidden gems, stepping into McKell Park’s grassy landscape is like stepping into some otherworldly ancient oasis. 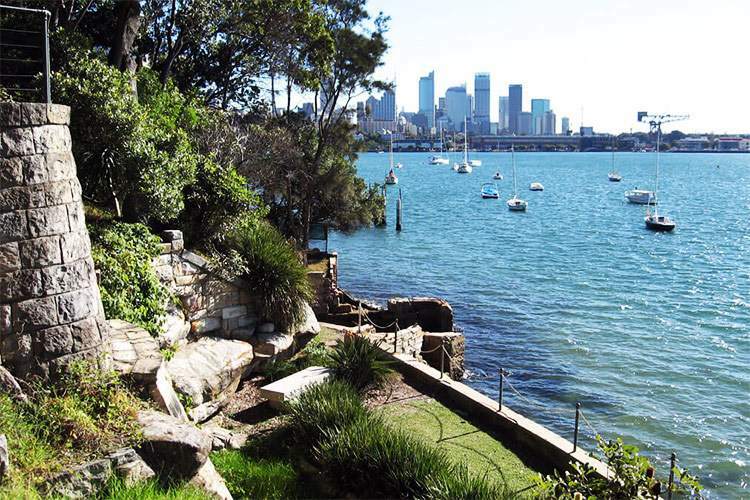 Just a hop, skip and jump from the ferry wharf and with stunning harbour views aplenty, this is the perfect spot to have a relaxed picnic as you take in the sights of the city from afar. 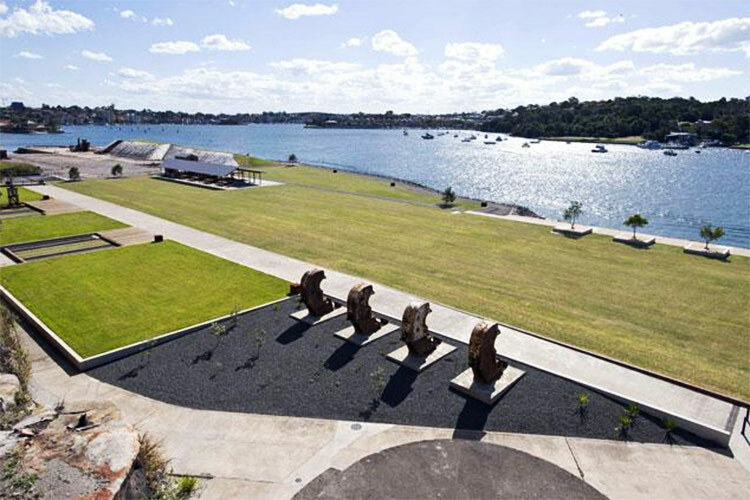 It’s official: everything happens on Cockatoo Island, with more events, exhibitions, and other such fun things going on than ever. So it’s no wonder that the Northern Apron Park has become a favourite amongst in-the-know picnic-goers. To get a real picnic going, pre-order a BBQ pack that includes wine and options for vegetarians, snap up one of the electric barbecues and chill with your best mates. Gordon’s Bay is another mind-bogglingly beautiful yet little-known spot for a picnic. 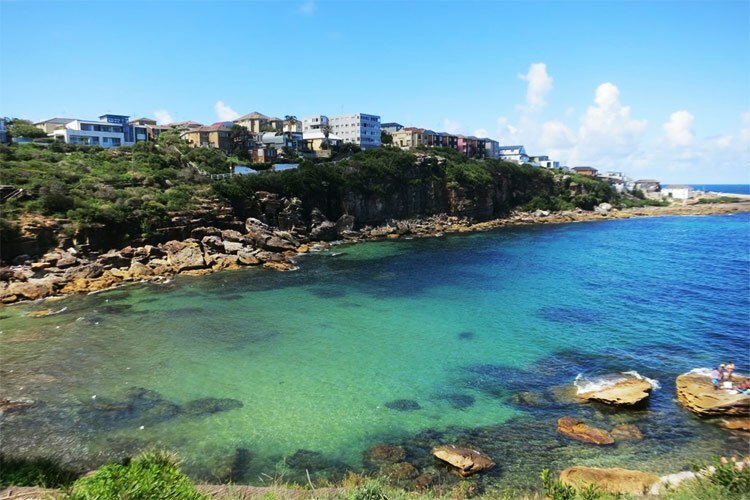 The compact beach is dotted with boats from the local fishing club and for the adventurous picnickers (who have waited the appropriate amount of time after eating before heading into the water, of course) there’s an underwater scuba diving trail. You might be thinking, like we did, that Shark Island is inhabited by super-intelligent sharks who have formed their own sophisticated island culture. 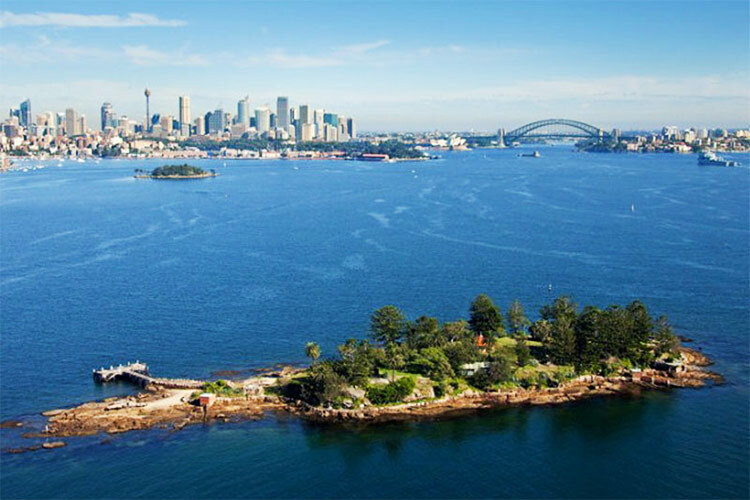 In fact, Shark Island is actually one of the coolest and most exclusive picnic spots around. It can only accommodate 500 people at any one time, so this is a good choice for our more organised, forward-thinking pro-picnickers.